12th street exit, to Banklick, right on W. Robbins. Looking for a home in the heart of Old Seminary Square? This 1 bedroom 2 story with plenty off street parking is the one you are waiting for. Offering a full basement, hardwood floors, fenced yard, cozy kitchen with built-in countertops that can also be used as a study, private fenced-in patio/off street parking area with raised deck. 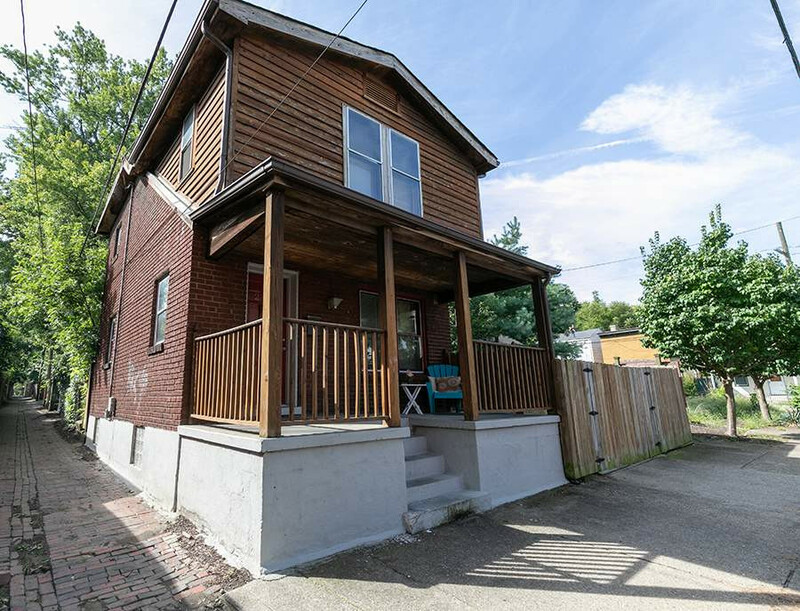 Just minutes away from Downtown Cincinnati.